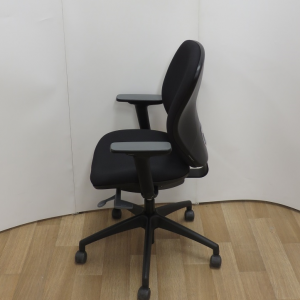 The RH Logic 400 ergonomic chair is an ideal back posture chair for both rehabilitative and repetitive musculoskeletal injuries, as well as being well suited to 24/7 environments. 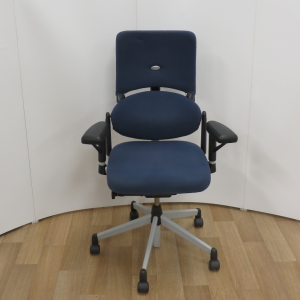 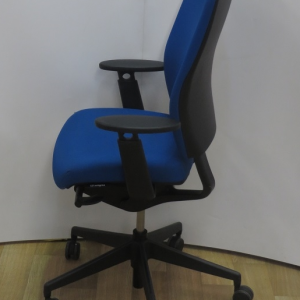 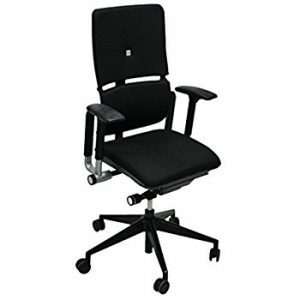 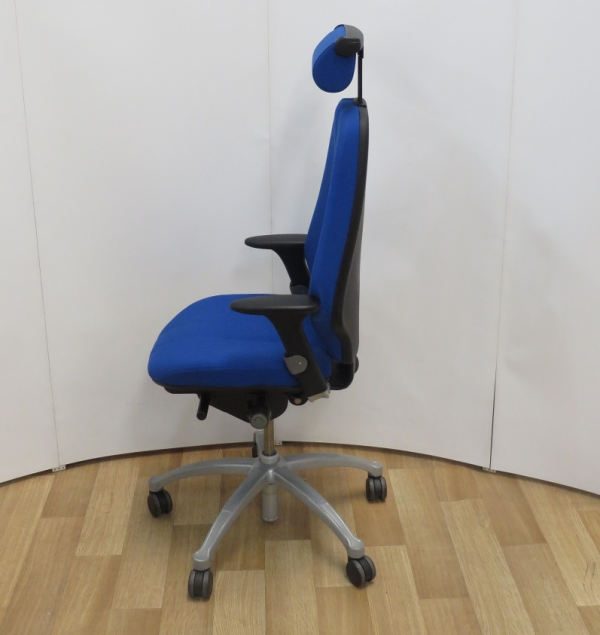 The RH 400 has a high back which narrows towards the top for maximum arm movement, as well as including various adjustment features for individual comfort. 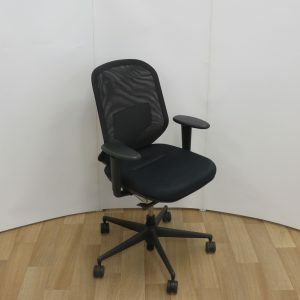 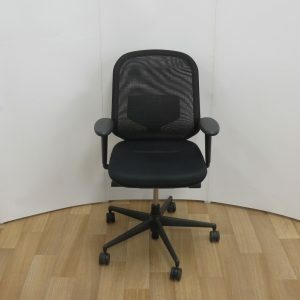 The RH Logic 400 ergonomic office chair includes an inflatable lumbar support as standard as well as a seat slide, independent back rest angle adjustment, seat height and arguably the best rocking action on the market. 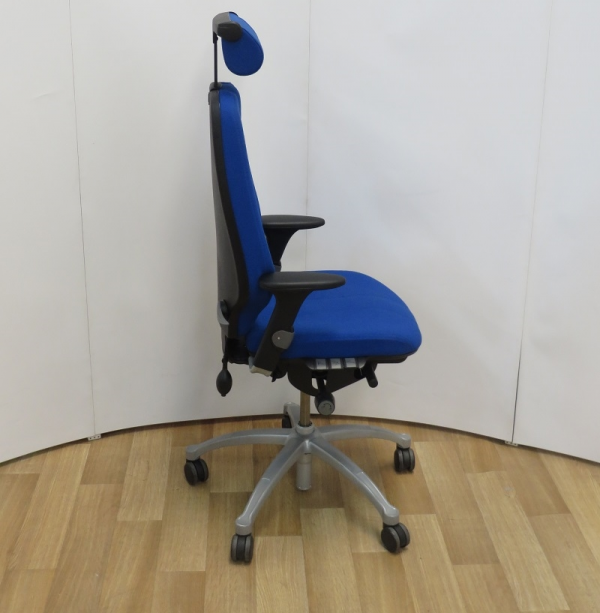 The rocking action mechanism on the RH 400 has been designed to ensure that when leaning backward or forward, your feet always remain in contact with the floor, minimising the pressure on the underside of your thighs and aiding with blood circulation. 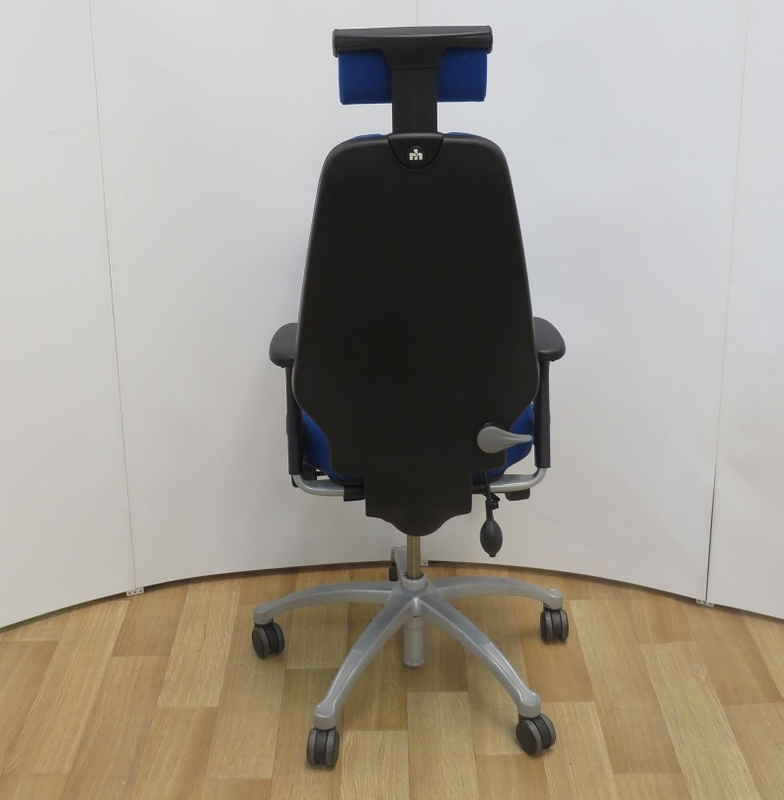 Secondly, the back rest height remains constant, regardless of the seat angle to ensure constant support. 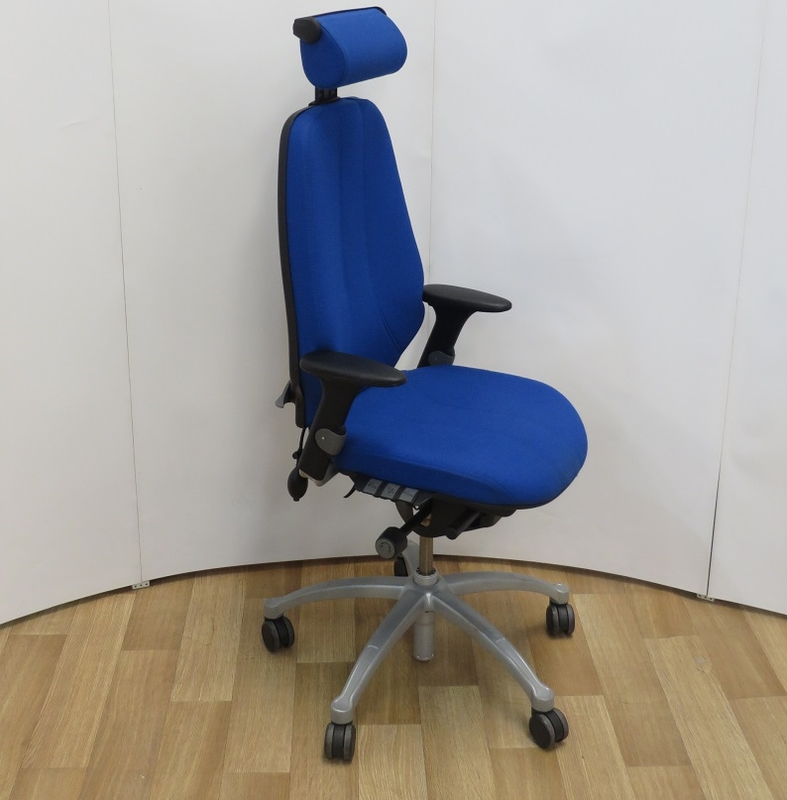 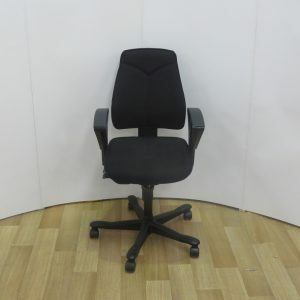 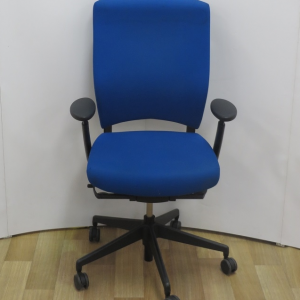 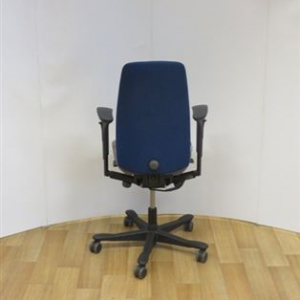 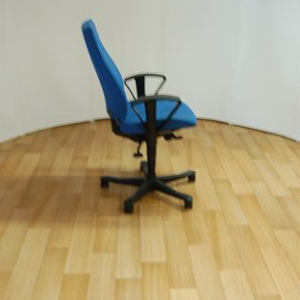 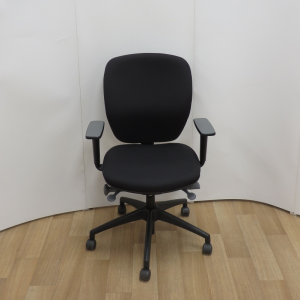 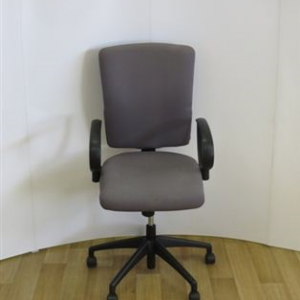 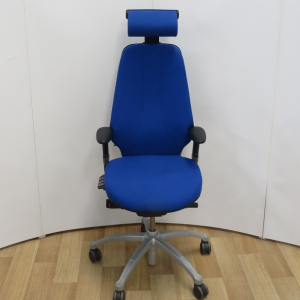 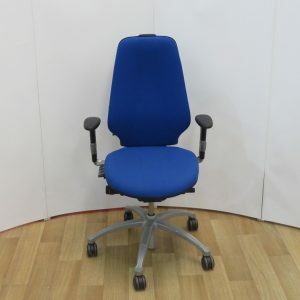 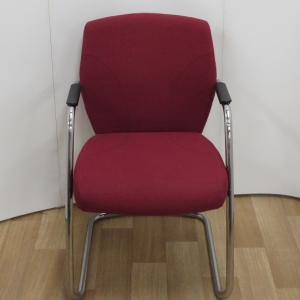 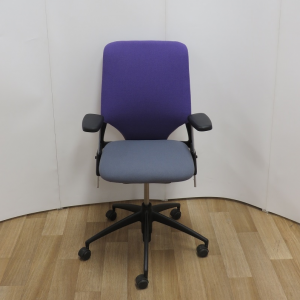 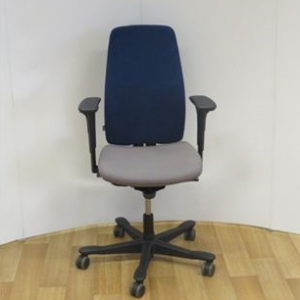 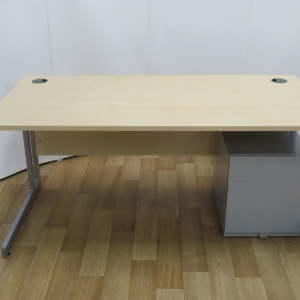 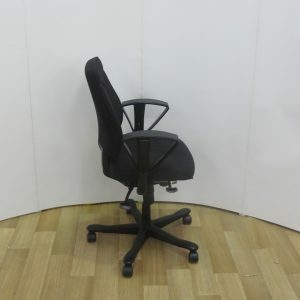 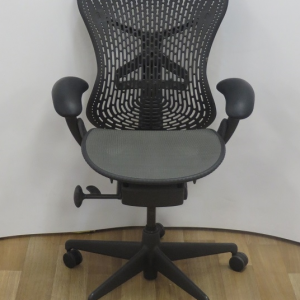 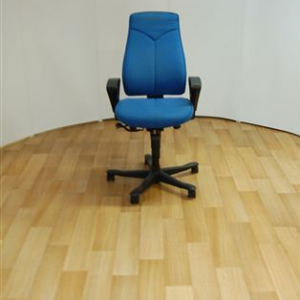 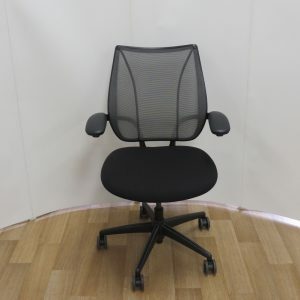 We hold the RH 400 chairs in stock to ensure fast, nationwide delivery. 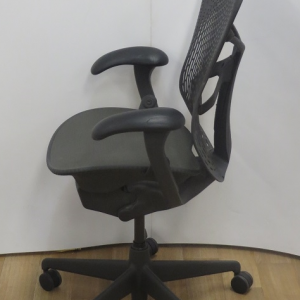 A Flokk chair is built to withstand stress and to last. 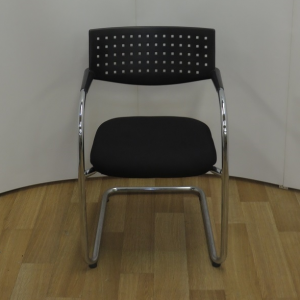 All chairs are therefore rigorously tested and approved according to known standards for different markets. 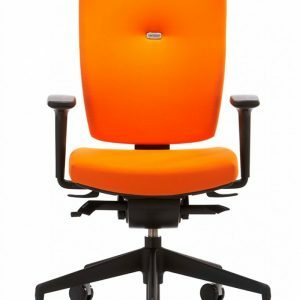 When it comes to task chairs, no manufacturer takes the environmental effects of its materials and processes more seriously than Flokk.